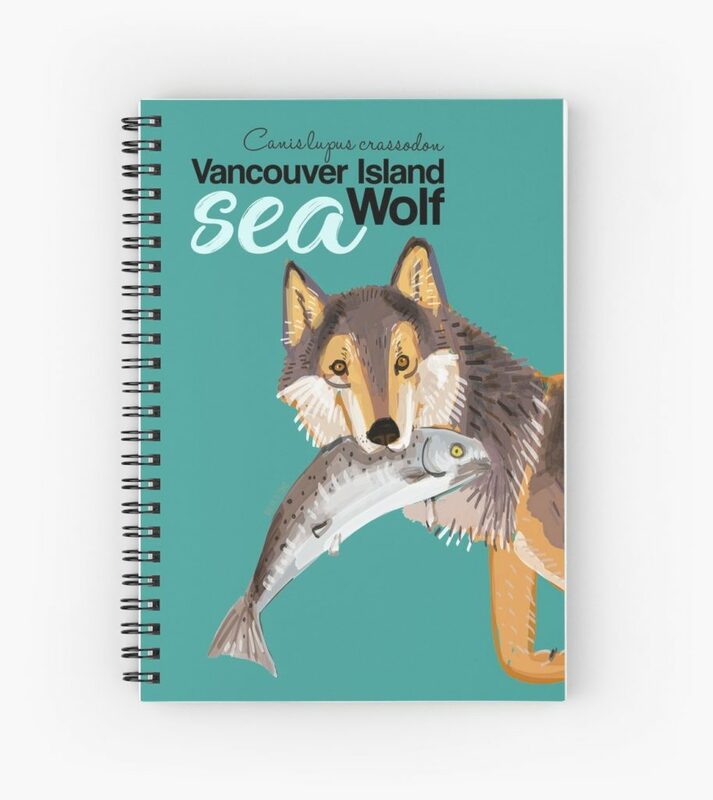 I recently open my Zazzle´s store again. 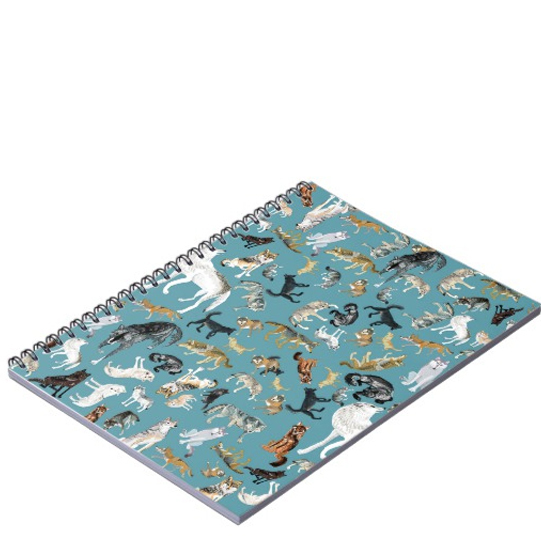 This is wonderful place to #stationerylovers with many little gifts and #accesories for the everyday life. 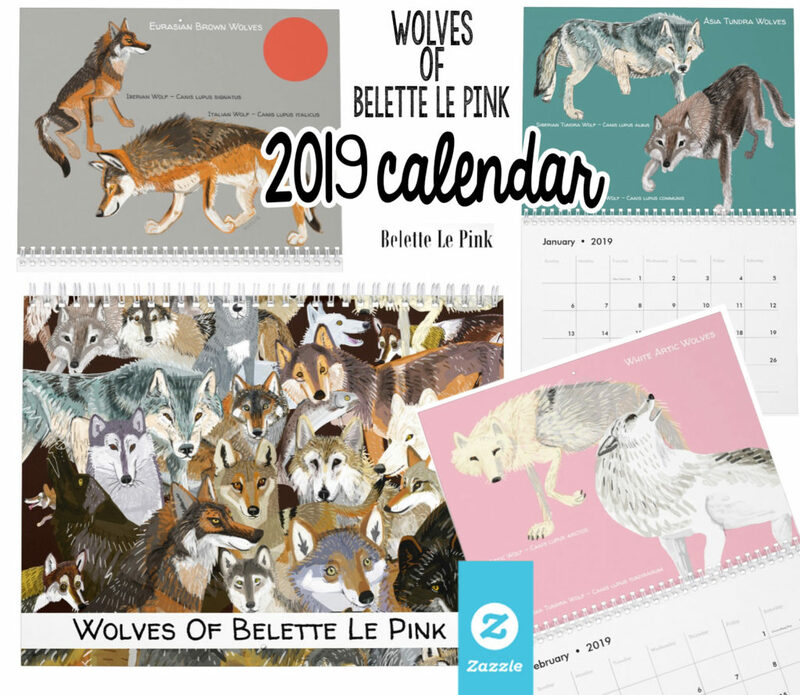 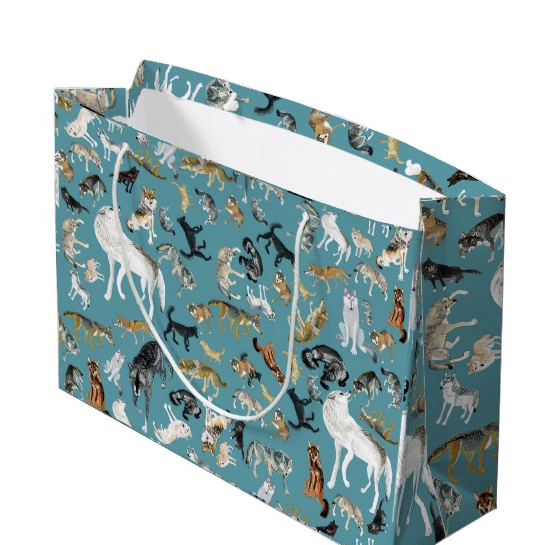 My store is still a little one but is full of #wolves and love. 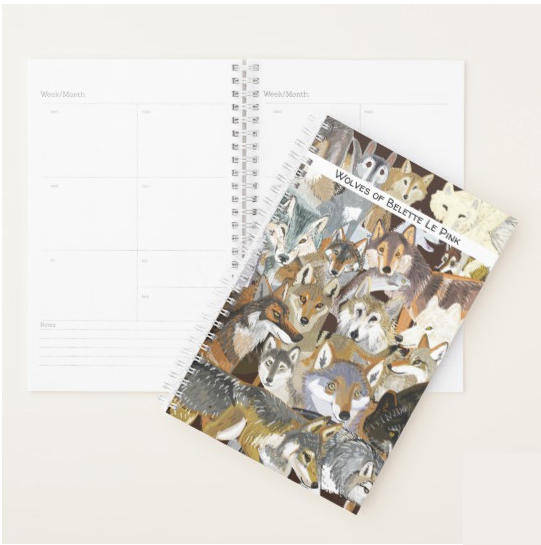 Zazzle calendars allow you configure the calendar with 1 to 12 months or even start just now to the next year. 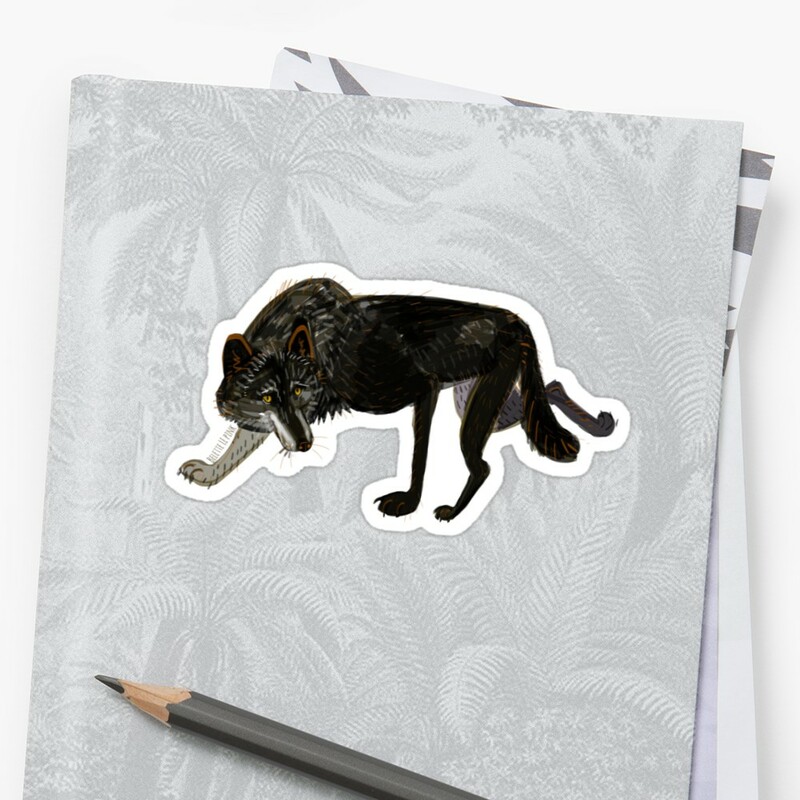 You can also check my Redbubble and TeePublic Stationery ittems, clicking on the images.